Has given protection to our pet. I have always used this product for my dogs. My dog is 11 - 13 years old. I have used this product for over 20 years, and have always been satisfied. Works great for my two labs. I'm very confident giving this product to my Norfolk Terrier. Easy to administer, hard to mess up. Wonderful to get a product in a timely manner thur mail for better cost than vet price. Best buyson the best products! My Bubba eats them ! 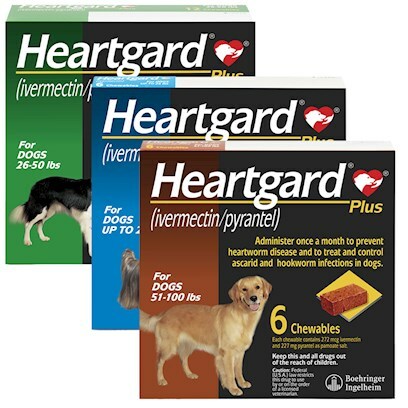 The only heartworm med I'll give my dogs! Fast delivery of a great product! Fast, easy, and saves money!